Our apologies for the confusion. We tried to send a messages to the mailing list that HS was not available on March 6th, but there was a problem and the messages only got through late at night. The March get-together will be on Wednesday March 13th from 8 pm onwards. Come to HS to meet old and new members and share hiking stories and plans. The TWMC February get-together will be on Wednesday February 6th. We will meet from 20:00 onwards at Hot Staff near Doho Park. For more details see https://www.twmc.club/about-twmc/weekly-get-together See you there! 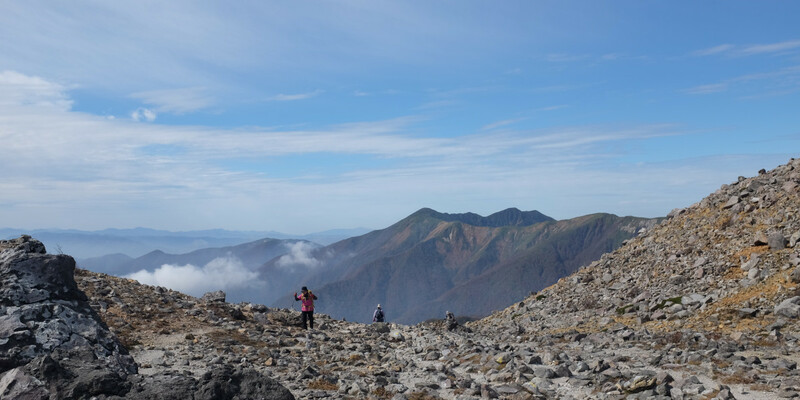 The Tsukuba Walking and Mountaineering Club (TWMC) was founded in May 1998 and has already visited many places in Japan like Fuji-san, the North and South Alps and of course Tsukuba-san, to name but a few. Our aim is to provide walks at all levels to give everyone the chance to experience the natural beauty of Japan. 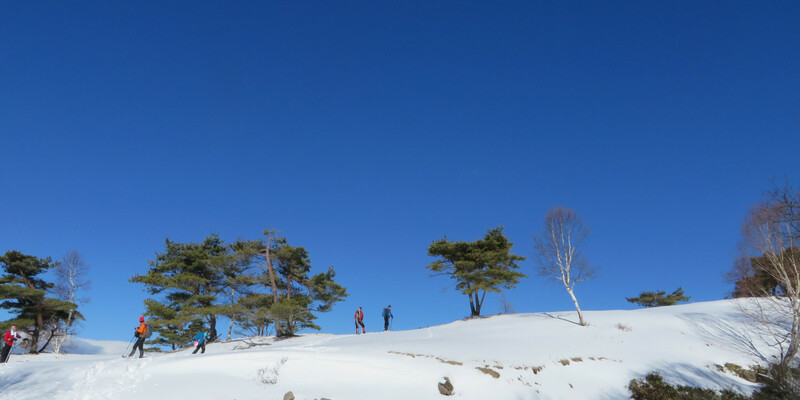 TWMC - Tsukuba Walking and Mountaineering Club. We are a small club based in Tsukuba/Japan (50 km north of Tokyo). 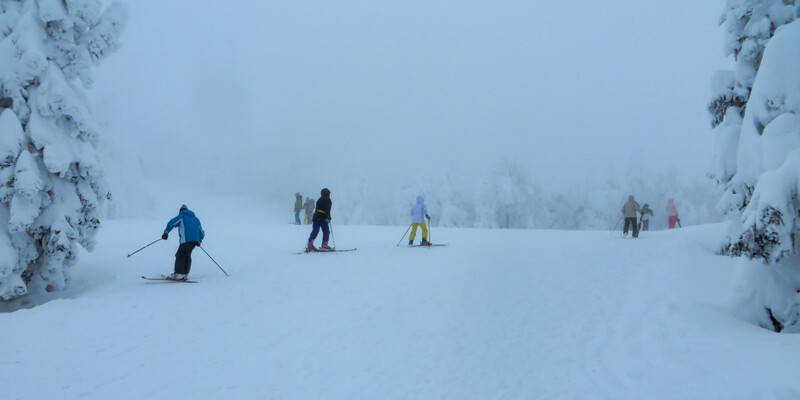 We organise weekend hiking trips to the mountains in the larger Kanto area and beyond.